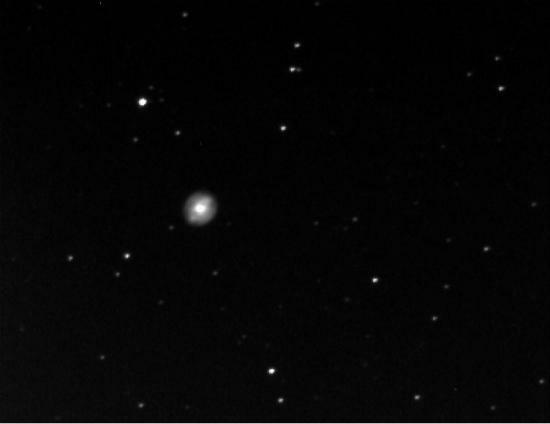 A 15 second exposure of the "Blinking" Nebula (NGC6826) in Cygnus, using an MX7C camera at prime focus. By Gene Faulkner. It seems to "blink" when viewed through a small telescope because the central star is so much brighter than the surrounding nebula. This image was taken by Gene Faulkner with a Starlight Xpress MX7-C camera. 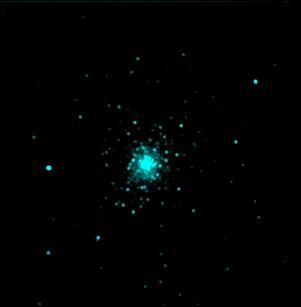 The globular star cluster M92 is located in the constellation Hercules. 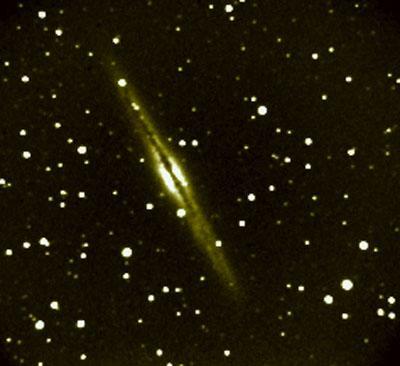 Galaxy NGC 891. Taken by Joe Marzullo through a 10" SCT at F/3.3 with a ST7E CCD camera. This image is a composite of three 50 second exposures. 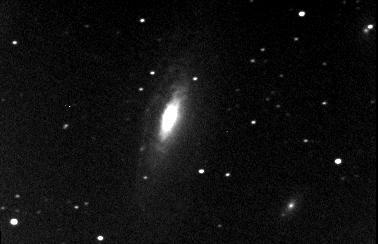 This image of the Deer Lick group shows three galaxies. 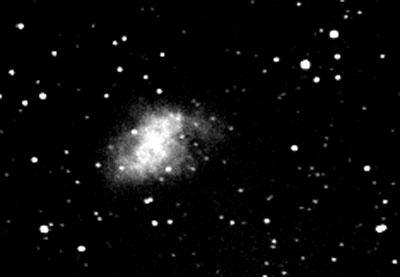 Taken by Joe Marzullo through a 10" SCT at F/3.3 with a ST7E CCD camera. Exposure was 50 seconds. M1, the famous supernova remnant in Taurus. Taken by Joe Marzullo through a 10" SCT at F/3.3 with a ST7E CCD camera. Exposure was 50 seconds. 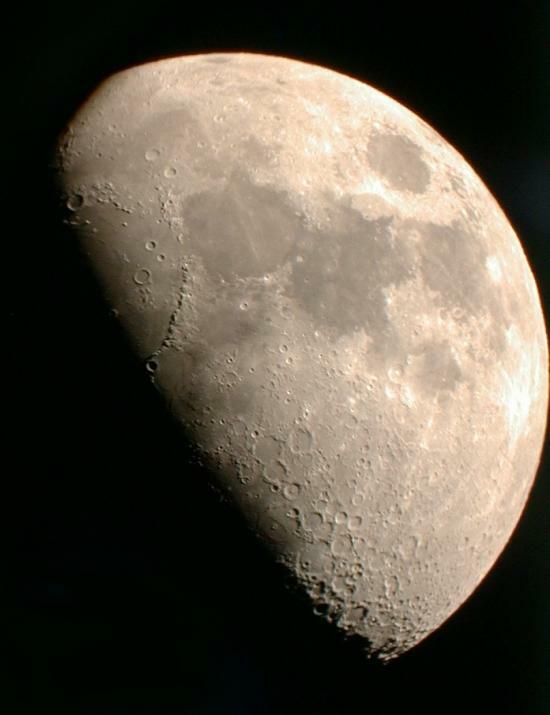 A fine view of the Moon by Robert Catalano taken with an Olympus D-340L digital camera, a 25mm eyepiece and Celestron C-8.